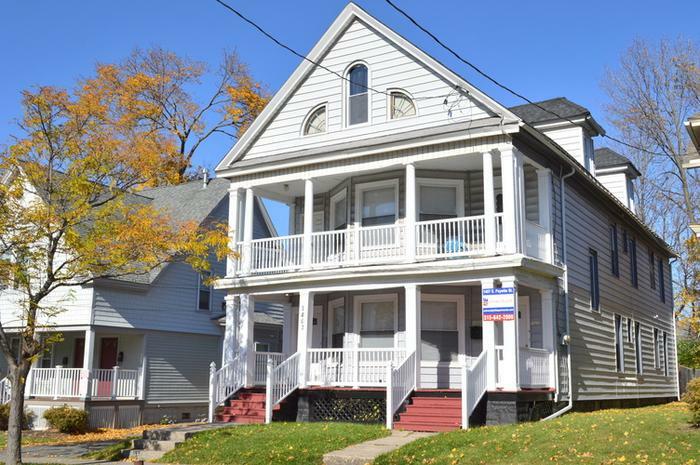 "Steps from East Genesee Street!! This Apartment Complex has oversized proportions and Tons of Windows! Each Apartment is a 4 Bedroom with a Massive Living Room, Separate Dining Room, Eat-In-Kitchen and Generously Sized Bedrooms! Elegant Private Terrace for Each Aparment Provides Wonderful Outdoor Space! ALL UTILITIES AND WIFI INCLUDED" "Steps from East Genesee Street!! This Apartment Complex has oversized proportions and Tons of Windows! Each Apartment is a 4 Bedroom with a Massive Living Room, Separate Dining Room, Eat-In-Kitchen and Generously Sized Bedrooms! Elegant Private Terrace for Each Aparment Provides Wonderful Outdoor Space! ALL UTILITIES AND WIFI INCLUDED"